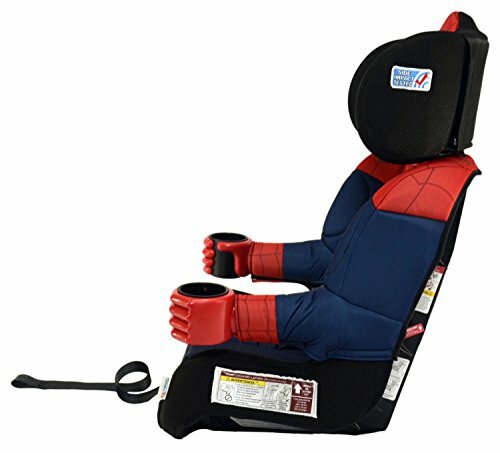 Finally, a car seat kids want to stay in. 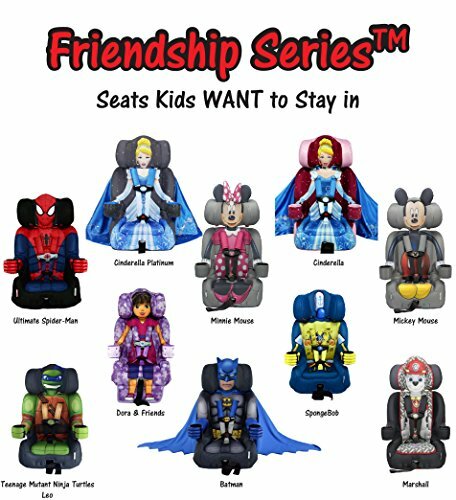 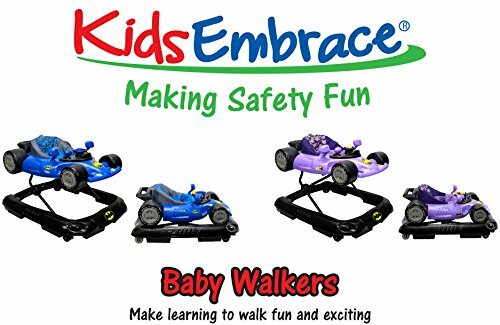 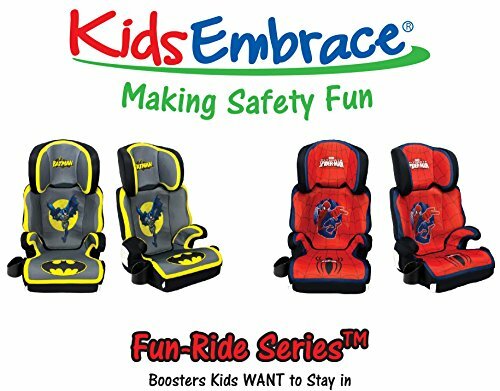 KidsEmbrace Friendship Series car seats meet or exceed Federal Motor Vehicle Safety Standard (FMVSS 213), and boast a BEST BET Booster rating from the IIHS (Insurance Institute for Highway Safety). 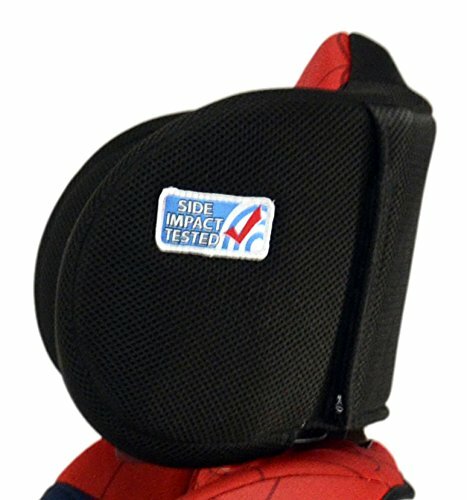 They are side-impact tested for superior protection, and feature an energy-absorbing harness system (patent pending). 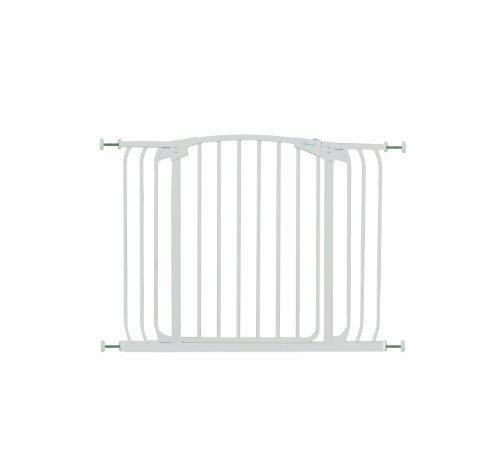 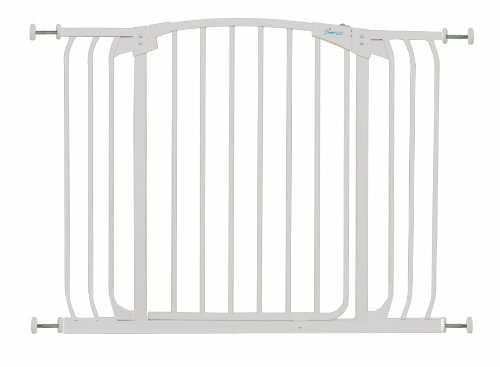 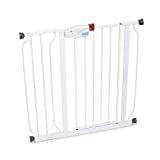 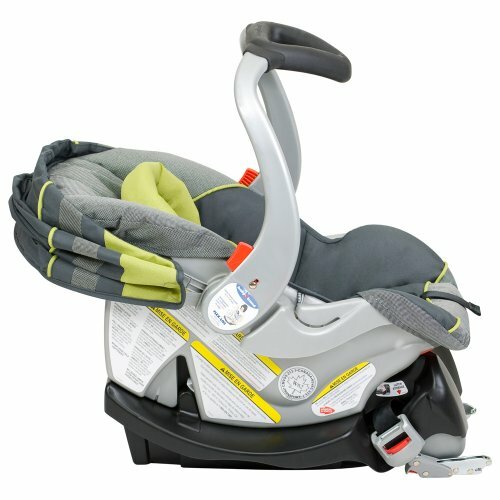 They are approved for forward-facing use with the 5-point system for children 22-65 lbs. 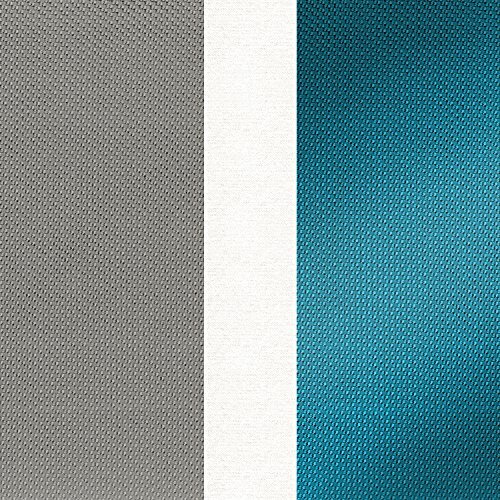 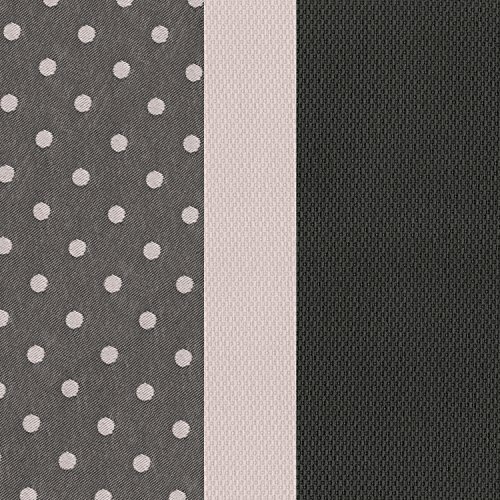 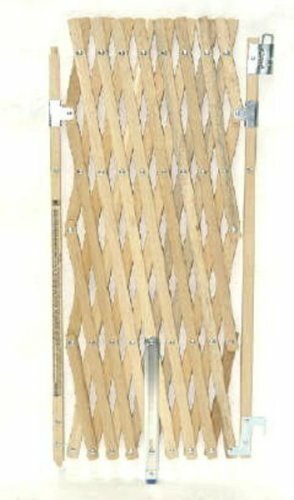 and 29″-49″ in height, and, with the harness removed, as a belt-positioning booster for kids 30-100 lbs., and 38″-57″ in height. 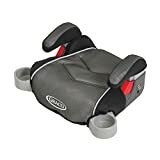 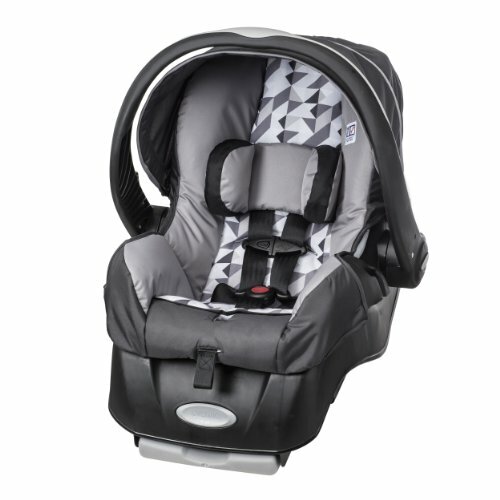 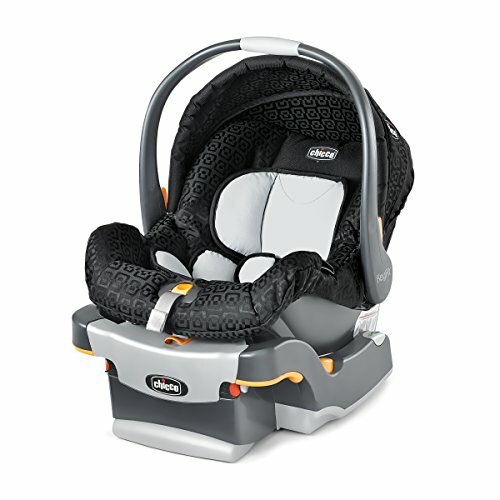 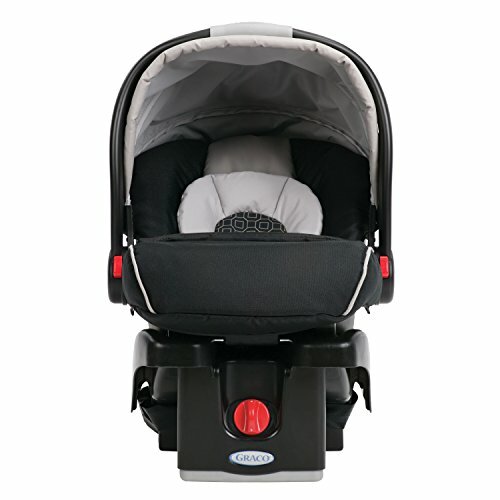 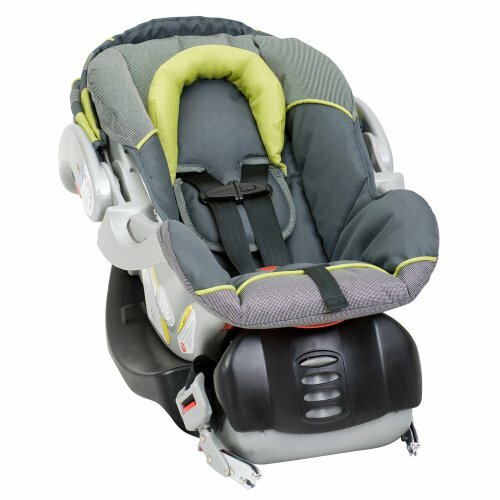 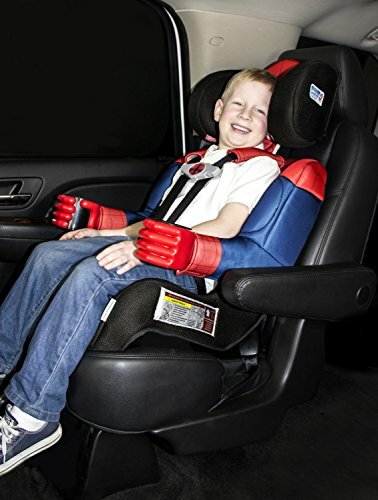 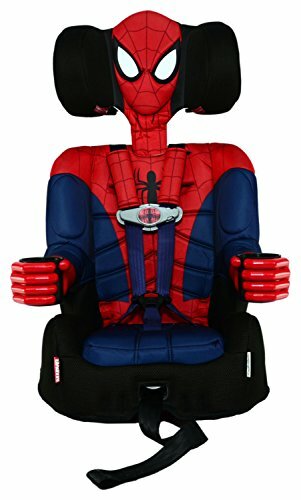 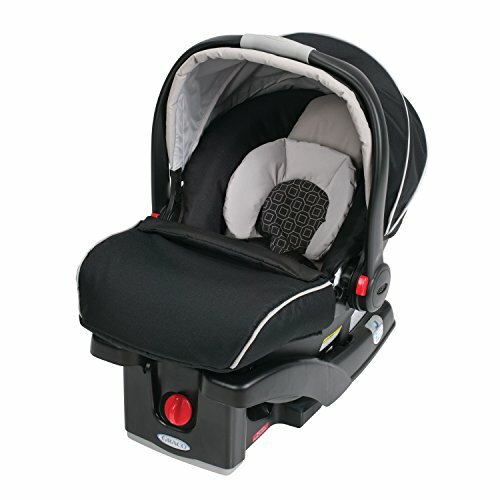 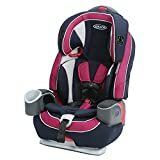 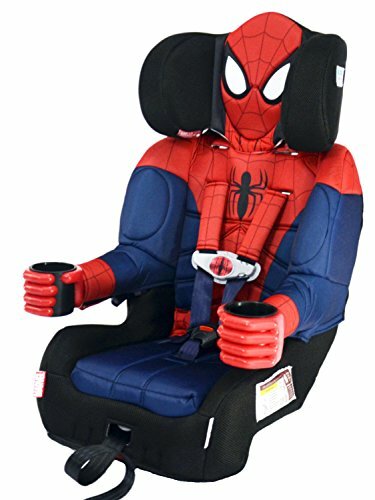 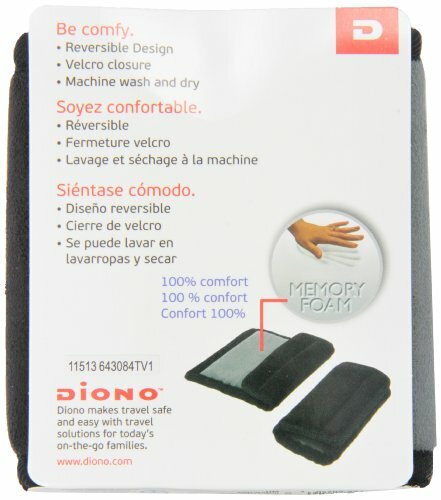 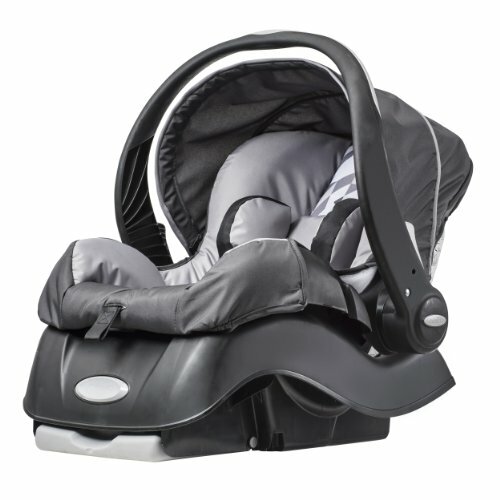 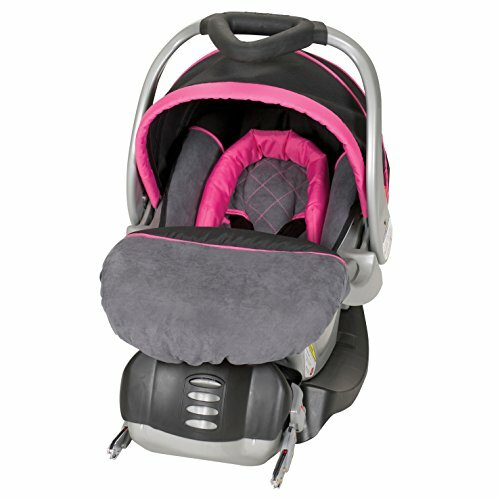 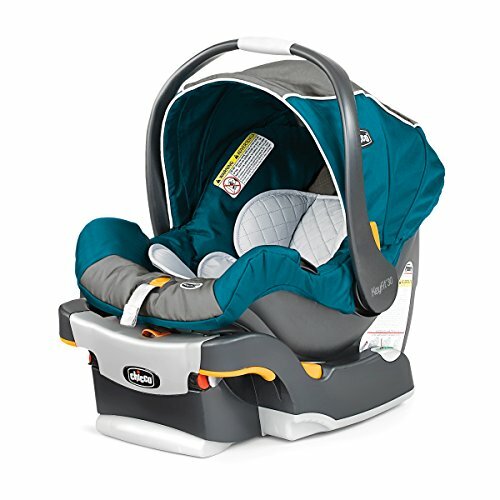 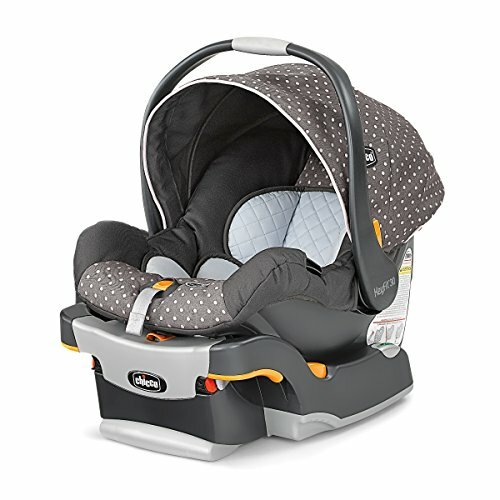 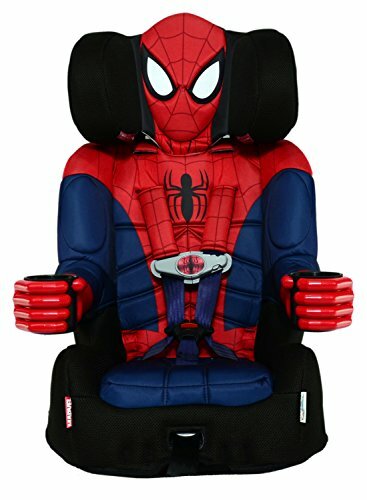 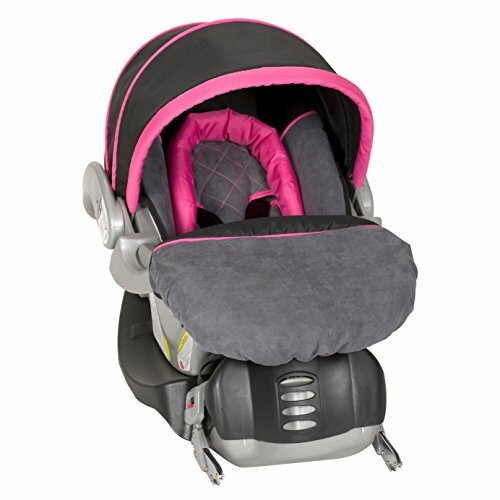 Features include easy-to-install and use LATCH with connectors and top tether, 2-position crotch belt to allow for growth, 3-position adjustable headrest, one-hand harness adjusting system, comfortable contour, 2-position recline, 2 cup holders, and a machine-washable (gentle cycle) seat pad. 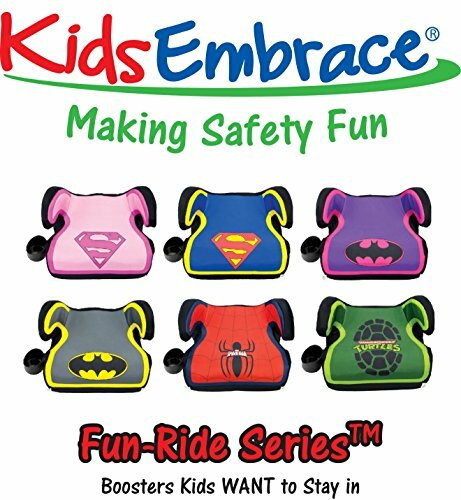 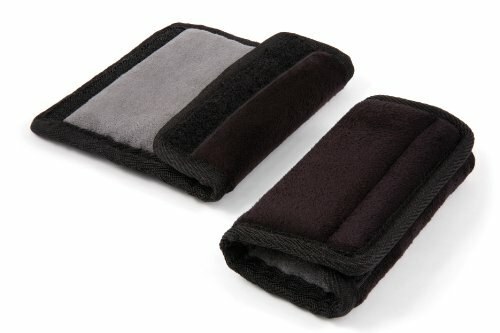 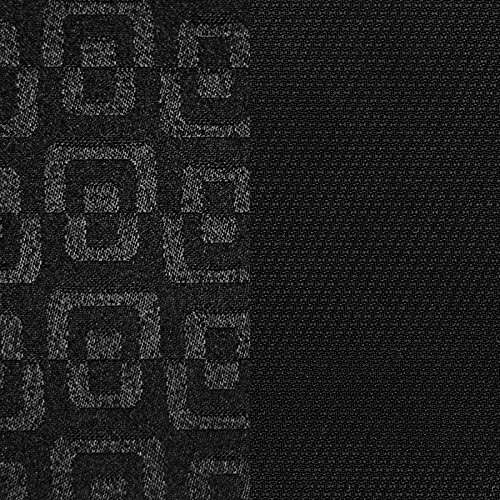 They are certified for use in aircraft when used as directed with the 5-point harness. 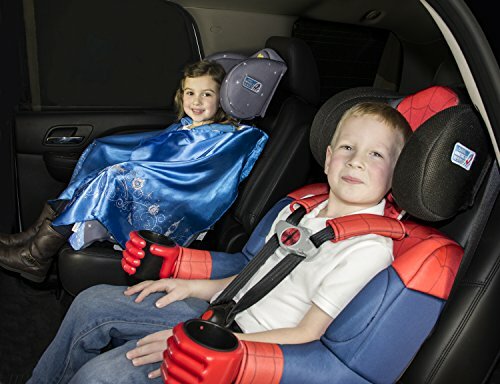 All KidsEmbrace car seats come with a One-Year Limited Warranty.